I happened to be talking to Chris, G3VNA on the internet in the MyDel Yahoo Group Reflector. Chris has recently bought an SG3000, Auto Antena Tuner. We were discussing the technique of joining antenna wire together and I recalled a long debate years ago on eHam. 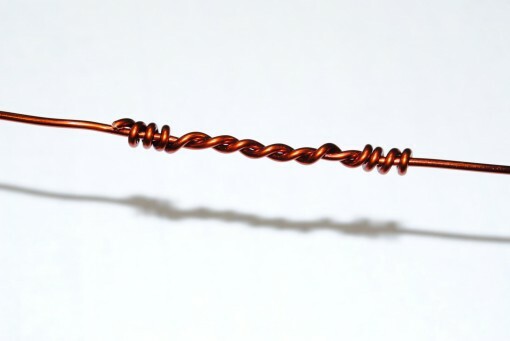 The general conclusion was that you can join antenna wire but try not to use solder. Apparently the solder breaks down over time and you can end up with a worse problem due to the solder joint starting to behave as a component. Over the last couple of years, I have experimented with jointing aerial wire and have had great succes with what they call the AT&T Wireman’s Joint (or similar). Somewhere on the internet is a PDF document showing this join which happens to be about the most natural join you can make with wire anyway. As it happens, that’s the same join as I have been making since I can remember. Indeed, it seems as strong as the wire itself. 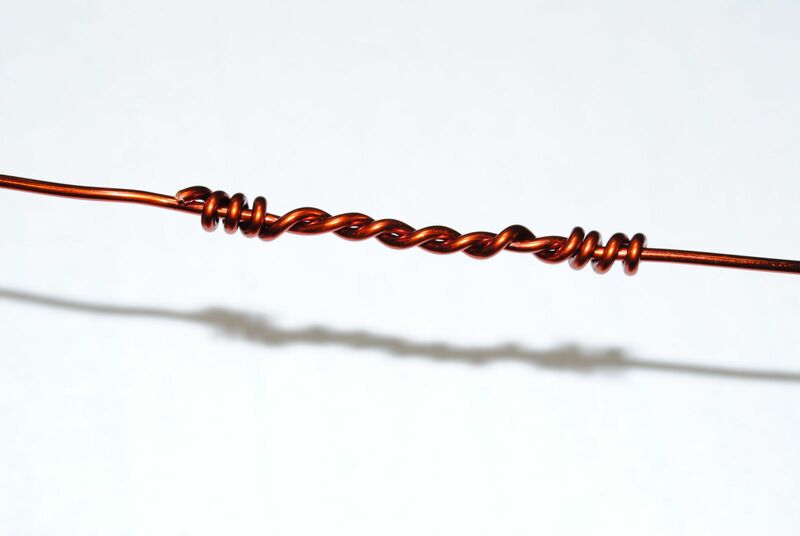 If you are using stranded wire, you can still use a similar join but I would recommend taping up the joint so that it didn’t unravel over time. Wythall Radio Club’s latest Foundation Course begins this evening. With a full complement of students, we are hoping for yet more successes at Foundation level. All at Wythall Radio Club send their best wishes to our new students for a successful course and we hope to hear new callsigns on the air come March. Remember if you are interested in becoming a Radio Amateur or just have any queries with regards to what the Foundation Course is all about, just drop a line to Chris G0EYO at [email protected] anytime. He will be more than pleased to give you any advice. The latest issue of the Wythall Radio Club newsletter is now on-line and available.